Software-defined wide area networking (SD-WAN) products enable better budget management for businesses and faster access for branch offices. 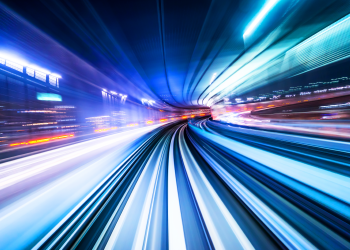 From Cloud access to network performance, SD-WAN allows businesses to maximize their processes. Yet, despite rapid adoption of SD-WAN, industry reports continue to show growth in alternative methods and Internet service costs. 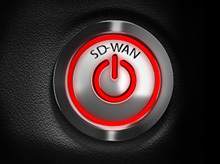 So, are the SD-WAN benefits real...or just hype?